Boogie Mites Animal Songs and Boogie Mites Christmas Songs are captivating apps designed for pre-school children with original and reworked songs with complimentary videos and activities to encourage exploration and interaction. Boogie Mites Animal Songs is a collection of songs with supporting videos and activities, designed for parents to use with their children. The app comes with three free songs complete with lyrics, videos and activities, with six further songs available within the app. Boogie Mites Christmas Songs is a collection of festive songs with Christmas crafts activities. The app comes with two free songs complete with lyrics, videos and activities, with four further songs available within the app. 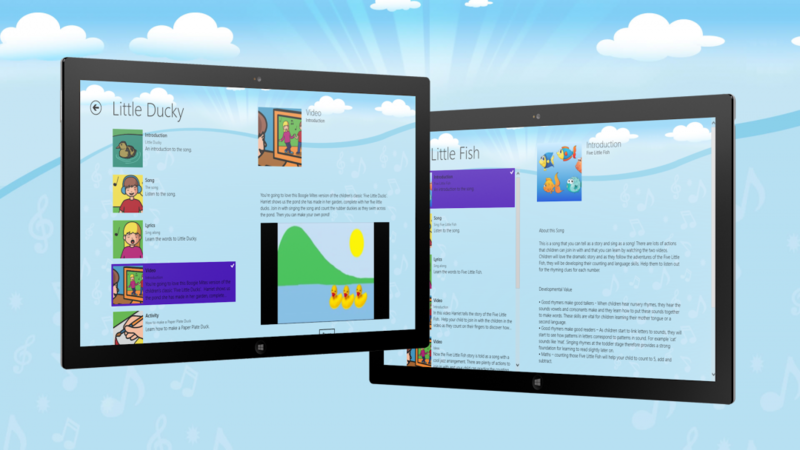 Each song includes the original Boogie Mites composition, videos and lyrics and many include activities with supporting videos and templates.